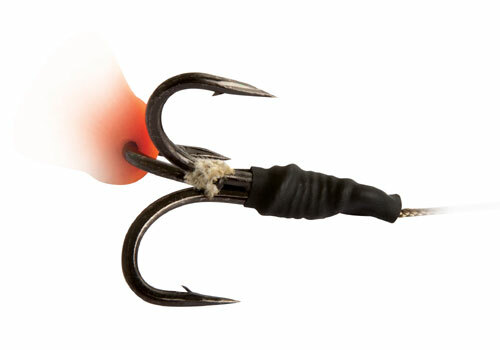 When creating catfish rigs there will be many situations where you will want to protect certain components, such as the knots on your hooks and swivels. Our Shrink Tube has been designed to be used with the largest hooks and swivels and can be cut to whatever size you require. There are eight 25mm strips included in each pack.